Blog Quick Quotes: Cards Inspiration with Crystal! Hello there! Happy Monday, it's Crystal here to host the blog for you! Today we have some card inspiration featuring Quick Quotes Celebrate paper! 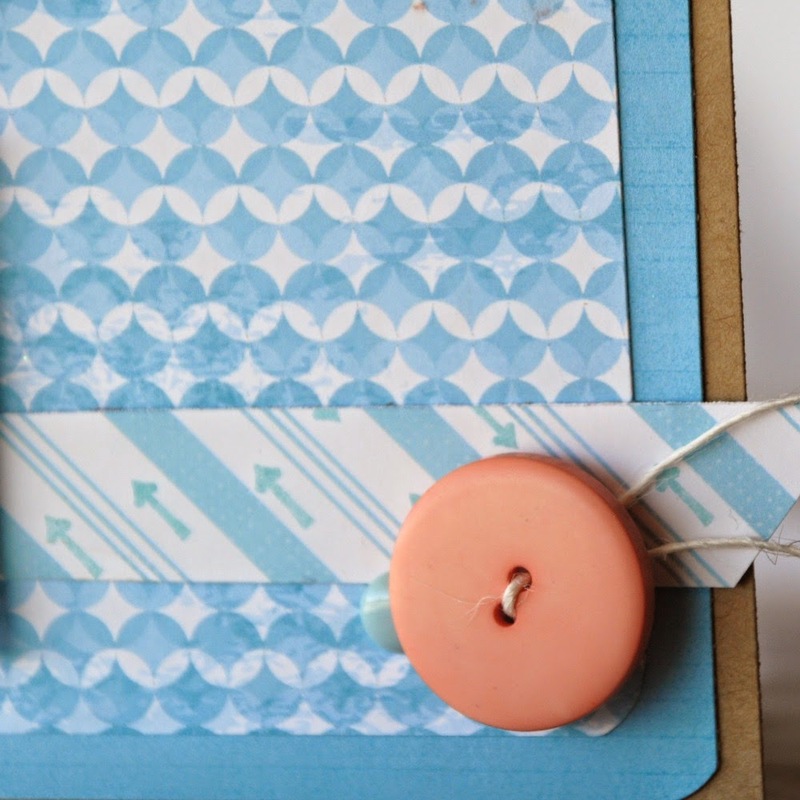 This is a fun and simple card created using color combos provided by the paper! To create this card I used Celebrate 200 and Celebrate 300. Layering this card was fun and was able to create this with only two sheets! The solid blue is Celebrate 200, then on top of that we have the other side of Celebrate 200. The ribbon was made using Celebrate 300. 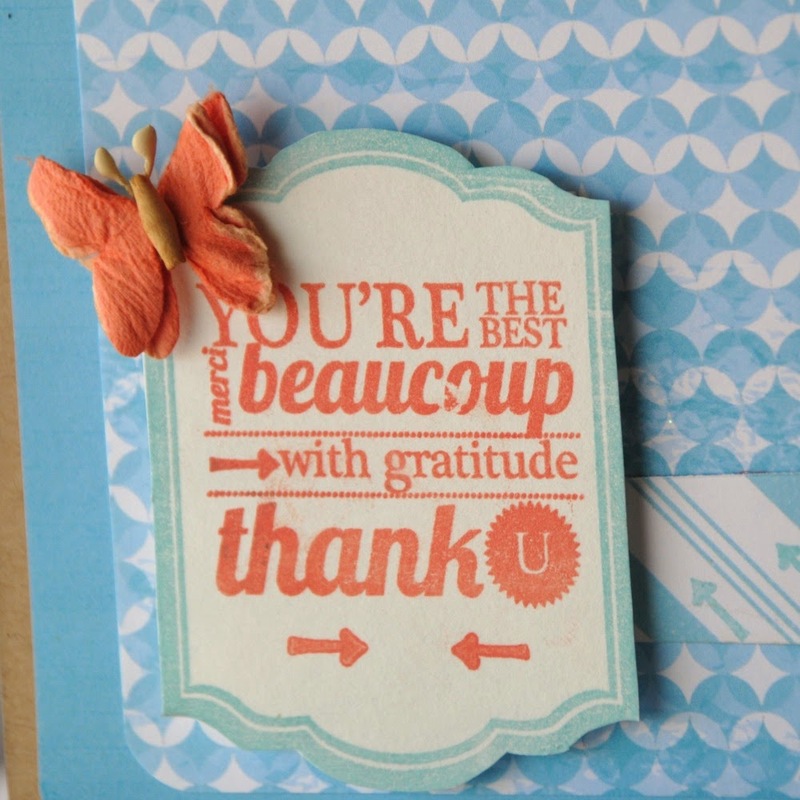 The sentiment is stamped in Coral PowderPuff Chalk Ink, and the border is stamped in Caribbean Blue PowderPuff Chalk Ink. To finish this off, we have a coral button and a gorgeous butterfly from Petaloo. Thanks for stopping by today! Hope you have a great week. I love this colors and your creation looks perfect with then Crystal. Congratulations!